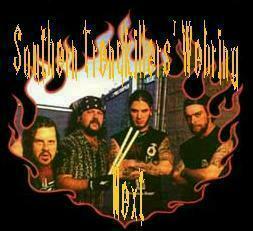 Want to join the Southern Trendkillers' WebRing? This Metal Ring site is owned by MARVIN. Want to join Jack Frost's Smokin' Metal Ring? Want to join the WarNerve 101: Metal Ring? Want to join the Metal Works Ring? 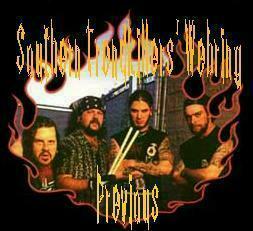 Far Beyond Driven: The Unofficial Page. Want to join the REAL Ring?